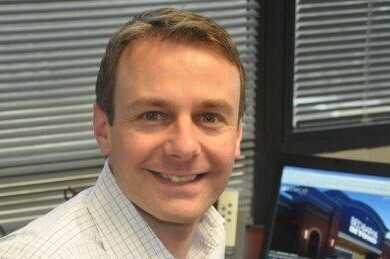 Jonathon has over 20 years’ experience in the real estate industry. In 1995, he started his career in London, UK, in accounting and financial reporting for a construction, property management and facilities management company. Jonathon moved to the US in 1998, where he held a number of positions at GGP including Joint Venture reporting, internal audit and Director of Property Operations. In 2012, he joined Kimco as Director of Property, Finance and Accounting, and in 2016, he was promoted to Senior Director at the national level, overseeing all regions, focusing on strategy, management effectiveness, and consistency, as well as managing outsourcing performance. In 2017, Jonathon co-founded Kimco’s Pop It Up Here! program for the leasing of short-term pop-up retail space. Jonathon lives in Chicago, has been married for 13 years and is a proud father of two avid dancers.